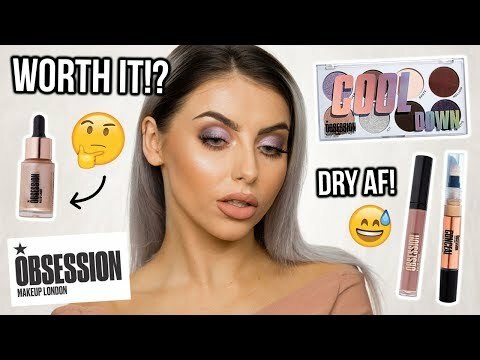 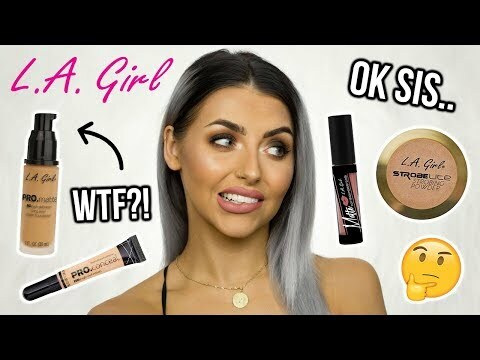 FULL FACE OF FIRST IMPRESSIONS / TESTING NEW MAKEUP! 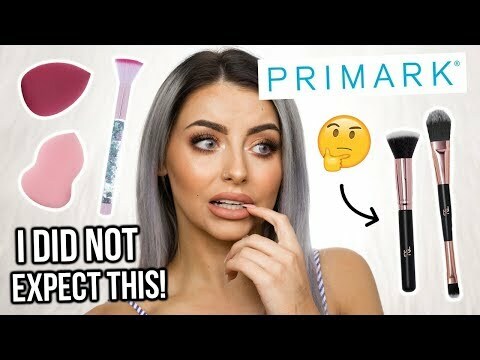 ICONIC LONDON, THE ORDINARY, TOO FACED?! 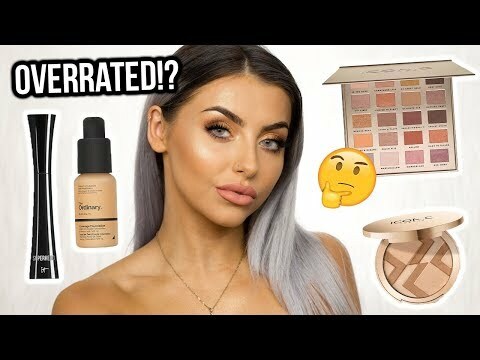 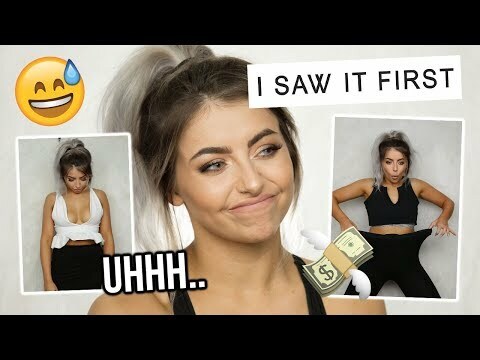 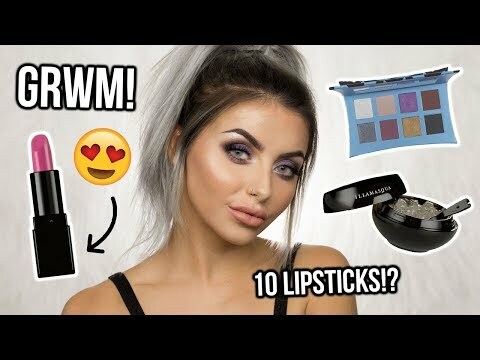 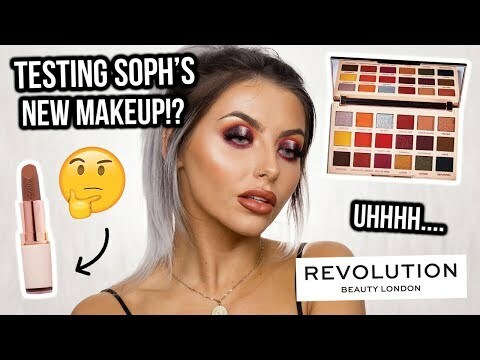 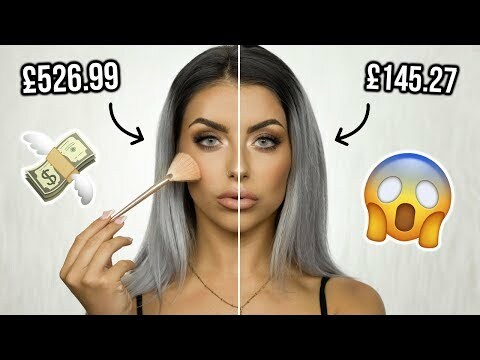 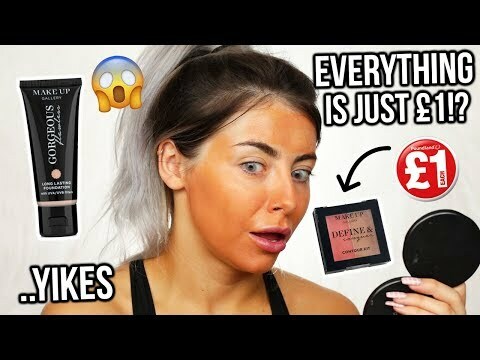 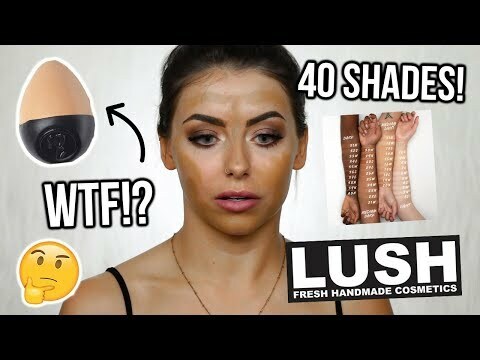 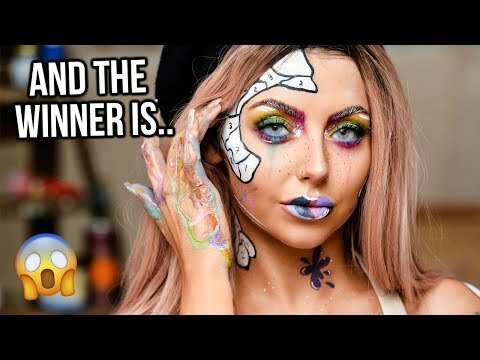 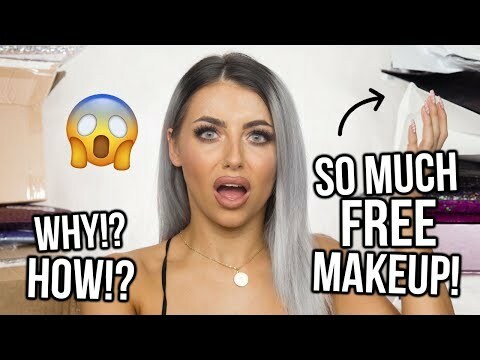 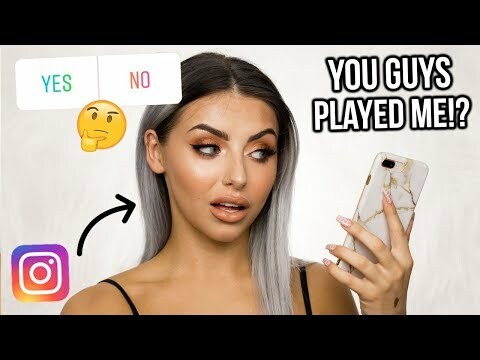 INSTAGRAM CHOOSES MY MAKEUP / FULL FACE OF FIRST IMPRESSIONS!